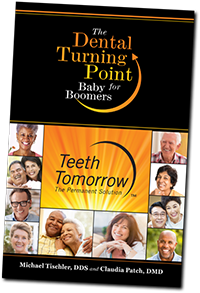 The Teeth Tomorrow® process delivers superior patient results by minimizing the stress that can accompany major dental work. First, all treatment is provided in one location. Second, our proven procedure means less chair time, more healing, less swelling, and far less discomfort. Third, and most importantly, Teeth Tomorrow® Network Practices are committed to providing every patient with the best possible care, clearly stated costs, and the experience and expertise to make every case a success. If you answered ‘Yes’ to any of these questions, Teeth Tomorrow may be right for you. If you are facing major restorative dental work, or have tried other options that failed, contact your local Teeth Tomorrow Member Practice.